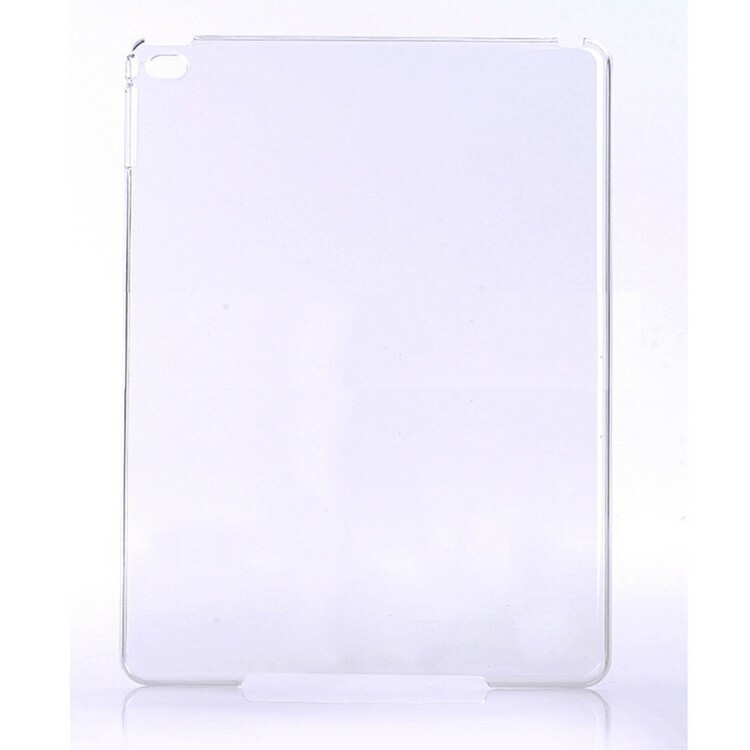 Durable Crystal Hard Case for the iPad Air. This slim fitting case provides excellent protection for your device. The sleek fit of this case allows your iPad to fit easily into your backpack or suitcase for convenient traveling while staying protected. The conveniently open design allows for complete access to all connections and controls.